It's been a great winter in Norway. Pleny of snow, lots of sunshine and good skiing conditions, except from my last trip where we caught in a storm and luckily found our way back to the hut. Outdoors was what got me into mapping in the first place. A hike is much more enjoyable with a good trekking map, and on my last trip I really experienced how crucial a GPS can be. As I spent my free time skiing there's been no time for blogging, so I decied to post a few photos instead. Cross-country skiing in Norway is highly recommended! Mt. 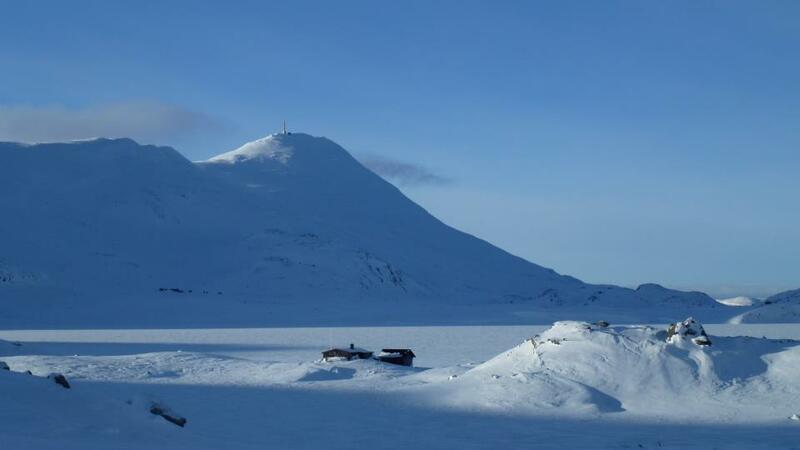 Gaustatoppen, where you can see one sixth of Norways mainland from the top. A view of Rondane, the oldest national park in Norway. Mountain pasture used for the grazing of sheep and cattle in the western part of Norway. By the Hardangerfjord, the third largest fjord in the world. Skiing in Dovre National Park. PS! I'll start a new blog series on mapping with D3.js in June. Stay tuned!